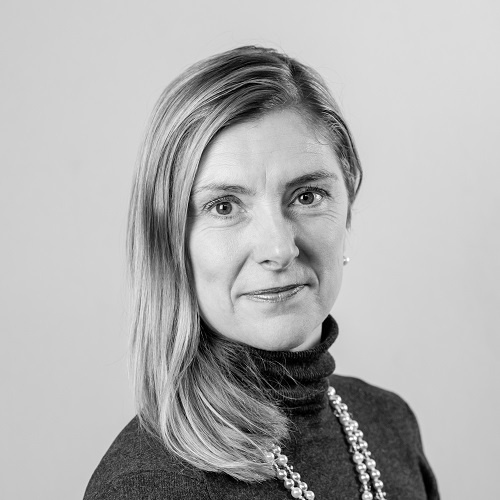 As a highly motivated B2B strategic marketing professional, Anna has over 20 years’ experience of delivering tactical marketing and communications that produces results. Working with the Board or CEOs to align marketing with the business’ financial objectives to generate sales, her marketing capability is supplemented by an MBA. Having worked for companies who are struggling with complex propositions, her particular expertise is in the area of cross-selling marketing to support business development; developing compelling websites and supporting collateral; and engaging across multi-sectors to grow awareness and provide the marketing lead and mentoring.As a Marketing Director with outsource experience she has worked for professional services, financial services, technology and business services. The focus for these has been to raise brand and services awareness and to provide the supporting tools and channels to reach new and existing clients. Strategic marketing including: Client relationship programmes, developing client facing partners and directors, market analysis, brand positioning and bids and proposal. Building multi-disciplinary teams which were cross-sector, cross-function and cross-border. Marketing collateral, media coverage and client support materials. Integrated internal communications plan , change management programme and development of key communication tools. Marketing mix including client information, monthly sales reports, branding, press, competitor analysis and market research. Reporting to the board with responsibility for the creation and implementation of full corporate market strategies.